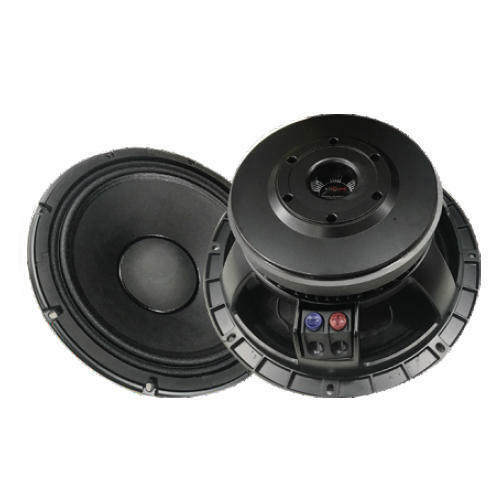 ATI Pro Audio is a well-known Trader, Wholesaler, Importer, and Exporter of DJ Speaker, PA Amplifier, Speaker Cabinet, Speaker Frames, Ceiling Speakers, TV Speakers, PA Speaker Cone and much more. We are the renowned Trader, Wholesaler, Importer, and Exporter of DJ Speaker, PA Amplifier, Speaker Cabinet, Speaker Frames, Ceiling Speakers, TV Speakers, PA Speaker Cone and much more. We provide all our products at very inexpensive rates to our appreciated patrons. Furthermore, these products are highly recognized for their precise design and durability.